As your small business grows, you become bogged down with more and more administrative duties. Paperwork for new hires, managing customer inquiries, writing emails, sending out customer satisfaction surveys – there’s a lot to do when your business expands. But hiring your own office administrator can be expensive, and you may not have the budget to do so. Luckily for you, there’s an option that’s perfect for your business, and your budget! With a virtual assistant from Scovazzo Business Consulting, you can outsource day-to-day administrative duties – without hiring a dedicated administrative assistant. Interested in a virtual assistant? Keep reading to learn more about virtual assistant services from Scovazzo Business Consulting! Call handling and messaging – We can set up a powerful call forwarding system that allows us to handle all incoming calls, reroute them to appropriate personnel, and take messages when staff members are unavailable. Satisfaction surveys – Our virtual assistants can create and send customer satisfaction surveys, allowing you to get a better idea of the experience your customers have had, and improve your service! Thank you emails and follow-ups – We can handle all of your email needs. From nurturing new leads and following-up, to thanking existing customers for their business with a personalized message. Estimates and appointment services – For service businesses like plumbers and electricians, we can make electronic estimates based on your guidelines, and handle appointments/scheduling. 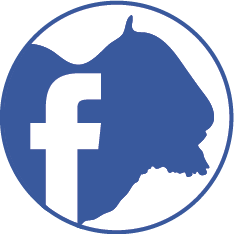 Social media management – From Instagram to Twitter, Facebook and more, we can handle all of your social media needs. 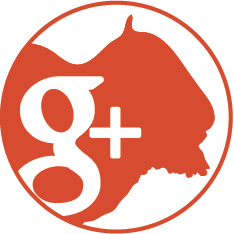 We respond to customers, post relevant content, and so much more! Bookkeeping – We offer virtual assistants who are familiar with QuickBooks, taxes and tax preparation, and accounting, allowing you to turn your bookkeeping over to experienced professionals. 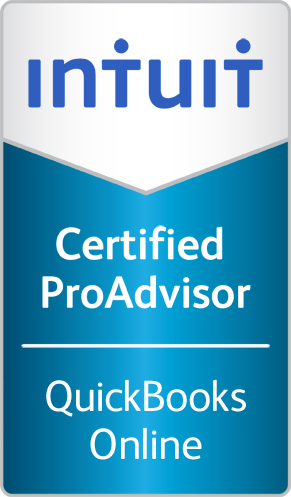 We’re certified as an Intuit ProAdvisor for QuickBooks online, so you can trust us to deliver reliable and accurate accounting services. Customer service inquiries – We can handle all customer inquiries by phone, email, and on your website, providing speedy responses to any questions or issues that they may have. 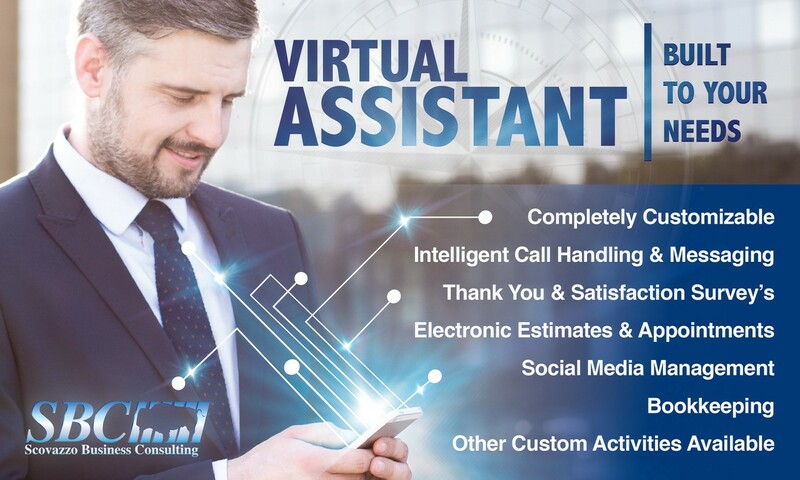 With our virtual assistant services, all communications by your Office Assistant will be custom-branded based on your instructions, allowing you to maintain a seamless business, while outsourcing day-to-day administrative duties. At SBC, we are proud to serve small-to-medium-sized businesses (SMBs) with professional consulting services, virtual assistant services, and so much more. With reasonable rates, fantastic customer service, and your satisfaction guaranteed, we’re an ideal choice for your small business. So don’t drown in paperwork, or waste your valuable time performing administrative duties. You need to focus on building your business, bringing in more customers, and increasing profits. And with a virtual office assistant from SBC, it’s easier than ever to get the help that you need. 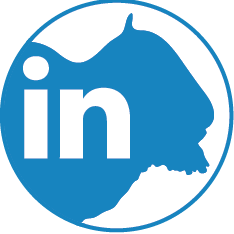 Contact us now for a quote, and get started!